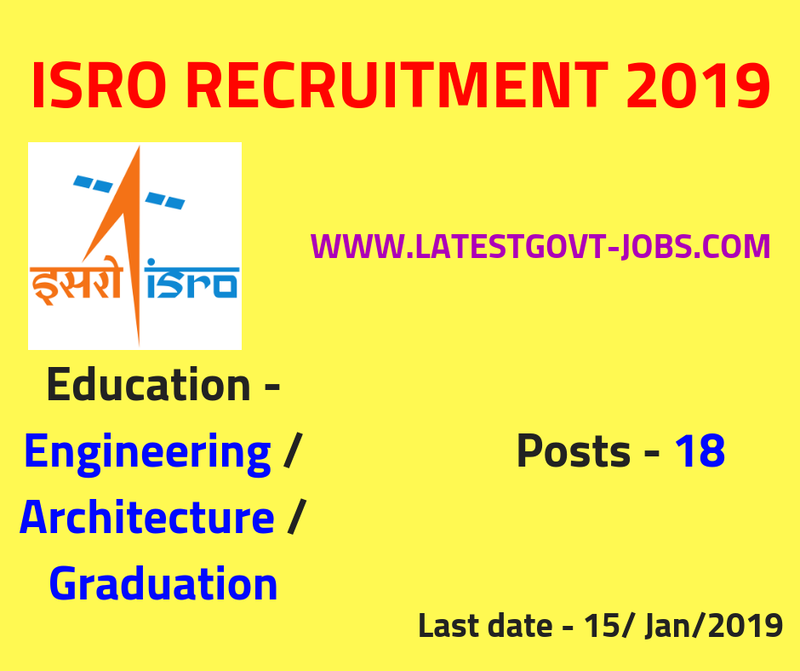 Indian Space Research Organisation has 18 vacancies for the Scientist / Engineer of pay level 10. 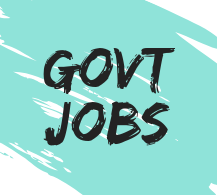 This latest govt jobs for ISRO Recruitment 2019 has numerous vacancies for an Engineering & Architecture pass candidates. All the information such as application fees, last date, full notification, written test date and apply online details are given below. Post → Scientist / Engineer "SC"
Education Qualification → B.Tech / Bachelor Degree or equivalent in First Class with an aggregate minimum of 65% marks or CGPA 6.84/10 in any of the given trade. Book → These are books available on Amazon for the preparation of Scientist / Engineer post in ISRO. These books consist of important questions and topics which are most important of the selection in Indian Space Research Organisation. *(All Women candidates/Scheduled Castes (SC)/ Scheduled Tribes (ST); Ex-serviceman [EX] and Persons with Disabilities (PWD) candidates are exempted from payment of Application Fee).